Documentaries that have the power to illuminate and entertain, show you the world and take you home again. 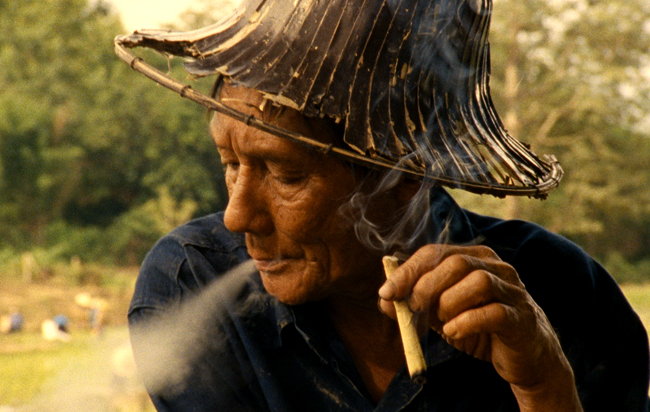 The first feature film from acclaimed visual artist Rirkrit Tiravanija is an exquisitely photographed, minimalist “portraiture” of retired rice farmer Lung Neaw; a quiet and boyish man who spends his idle days conversing with neighbors, doing odd jobs, and walking through the jungle. 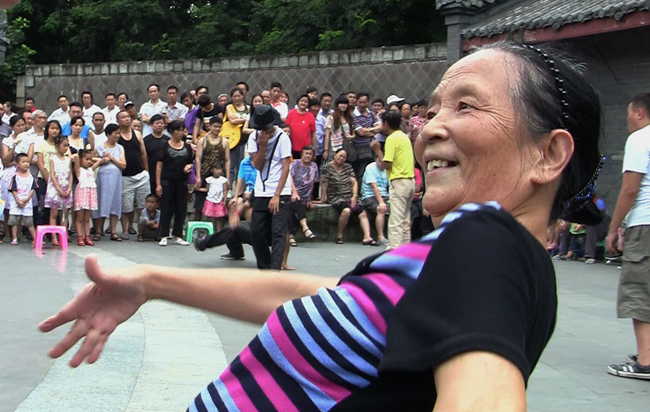 This dynamic single shot documentary is a visual and aural adventure that glides through a public space in Chengdu, China revealing waltzing couples, karaoke singers and curious onlookers. 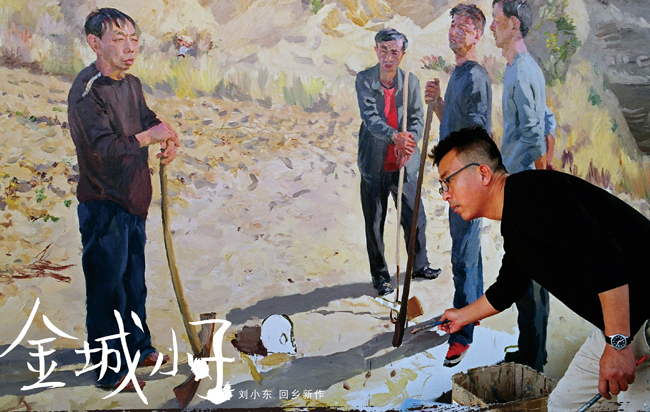 Famous Chinese artist Liu Xiaodong returns home after 30 years to paint portraits of his boyhood friends while discovering the passage of time and economic developments that have altered the character of his rural hometown. Produced by iconic Taiwanese filmmaker Hou Hsiao-hsien. 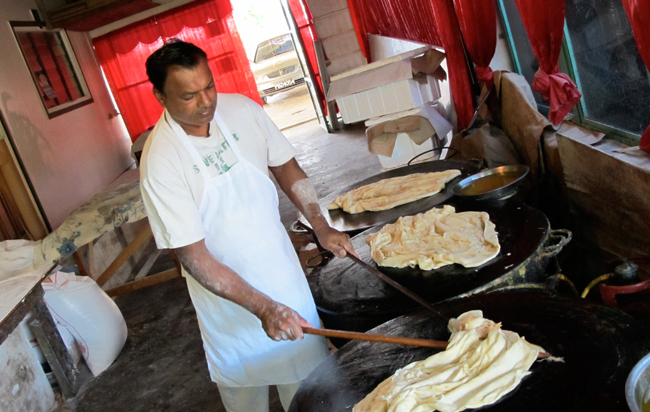 Trinidad-born Toronto filmmaker Richard Fung takes an inquisitive food journey through the Caribbean and India to discover the mouth-watering roots of one of his (and Toronto’s) favourite foods, the dal puri, most commonly known as the roti. 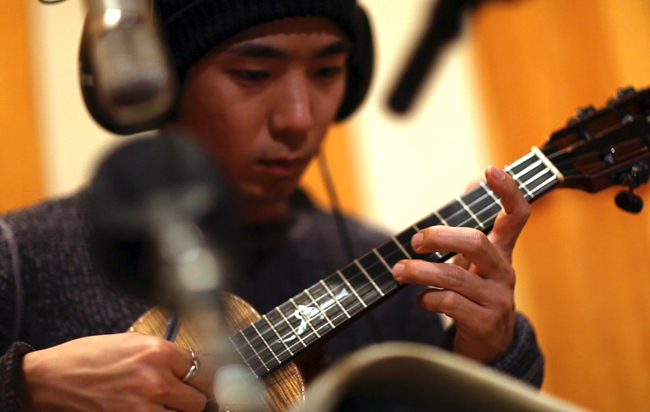 Jake Shimabukuro plays the ukulele but not like anything ever seen or heard before in this rock documentary on the pioneering Hawaiian ukulele virtuoso who propelled this simple four-string instrument to dazzling heights. Stephen is an aging white male with “yellow fever”. Sandy is the Chinese bride he met online. See if their marriage can make it through the cultural barriers and battle of the sexes in this intimate and quirky personal documentary. 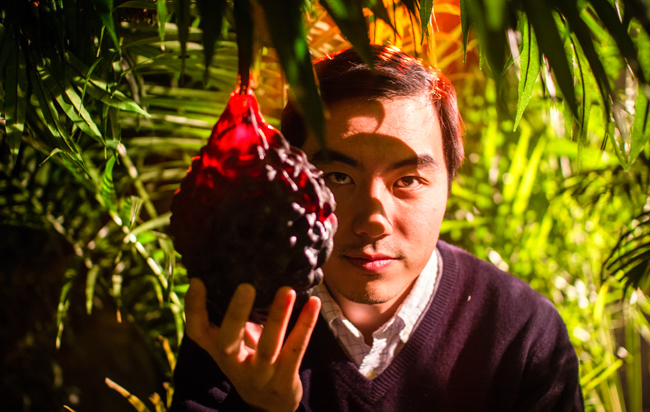 Award-winning Canadian documentary filmmaker Yung Chang’s The Fruit Hunters is a globetrotting tour of faraway places, filled with eccentric people to whom fruit is a way of life and not just a suggested daily dietary recommendation.